Political strategist Pat Caddell, a veteran of numerous Democratic campaigns, talked to Breitbart News Daily Thursday about President Obama’s speech at the Democratic National Convention. “The problem is, I don’t know if the Hillary Clinton they’re creating, and talking about, resonates at all with what people really think of her,” he said. Caddell sarcastically agreed with Bannon that Bill and Hillary’s great work with the Clinton Foundation must have been accidentally left out of her manufactured convention biography. “I’ll tell you what, that Hillary, she was really some gal, huh?” Caddell joshed, adding that he was unable to relate some of the better text messages and emails he received about her Wednesday night because they contained language that could not be repeated on a family radio program. Caddell said the Democratic strategy for 2016 was clear: “They have to turn the base out. They have to hold the party.” However, he was doubtful the tactics employed on the third night of the Democratic convention would prove effective. If they’re all so articulate on what, particularly Obama, “It’s my third term, save her, let’s do this, you must vote for her,” what does that make her look like? I mean, she’s been around for a long time. She’s been around for 30 years. Maybe she’ll be able to produce a fantastic speech, and she’ll be transformed in people’s eyes, but I just don’t think so, Steve. I don’t think that’s gonna happen. 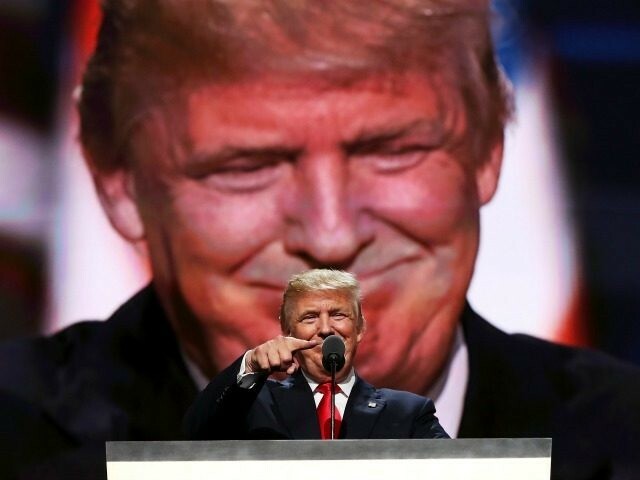 He said Bloomberg attacked Trump as viciously as he had ever seen, making a pitch “aimed at independents,” addressing the Democrat convention by his own request. “If I were the Trump campaign, I would keep an eye out on him,” Caddell advised.